Check-in is 2pm. In the cases of earlier arrival, we try our best to accommodate our guests where possible. Please note that a charge may apply. For further details or to book early check-in, please contact reservations on +353 (0)61 436 100 or info.limerick@maldronhotels.com. Check-out is 12 noon. In the cases of late departure, we try our best to accommodate our guests where possible. Please note that a charge may apply. For further details or to book late check-out, please contact reservations on +353 (0)61 436 100 or info.limerick@maldronhotels.com. Save €10/£10 per room per night every time you book with us. 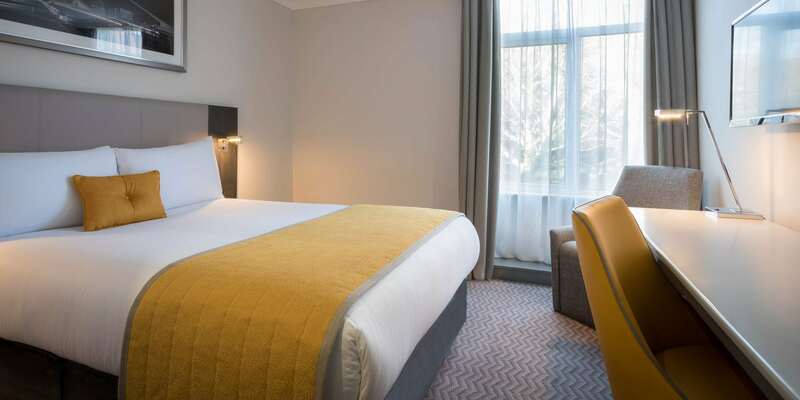 Maldron Hotel Limerick is one of the most conveniently located hotels in Limerick, just off the Southern Ring Road and the M7 and is also just 5 minutes’ drive from Limerick City centre and 20 minutes from Shannon Airport. 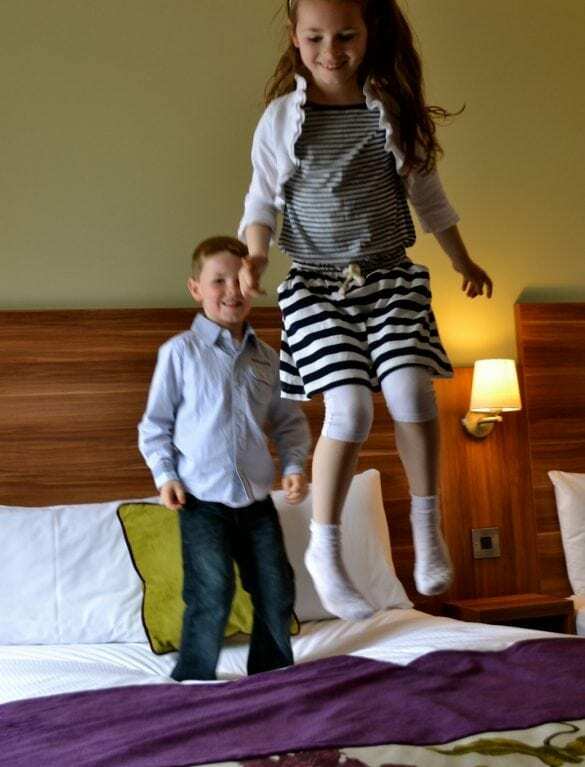 Overnight stay Bed & breakfast for 4 people in our spacious family room at Maldron Hotel Limerick! 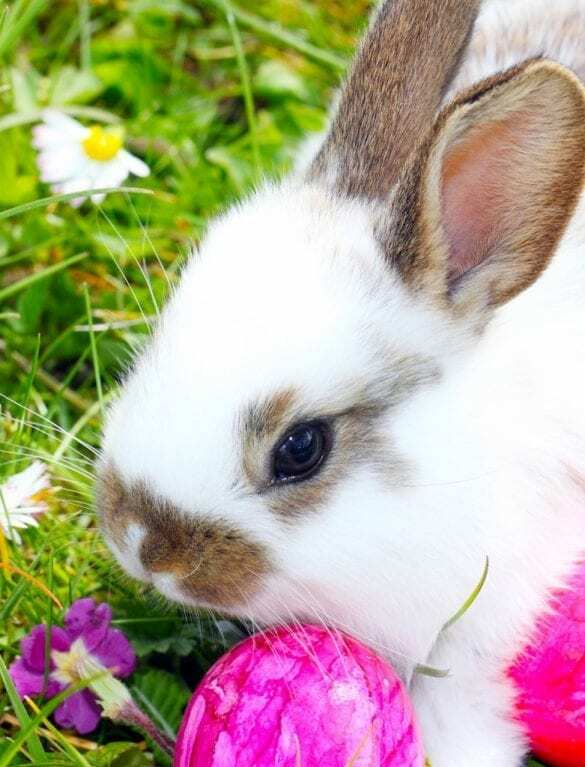 Enjoy 15% off this Easter at Maldron Hotel Limerick. 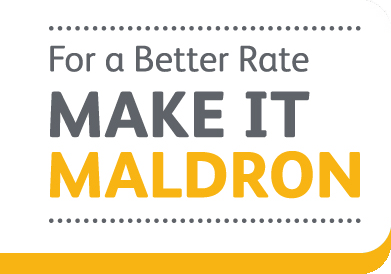 Receive €10 off your stay at Maldron Hotel Limerick! B&B for 2 adults & free for 2 children in our spacious family room! 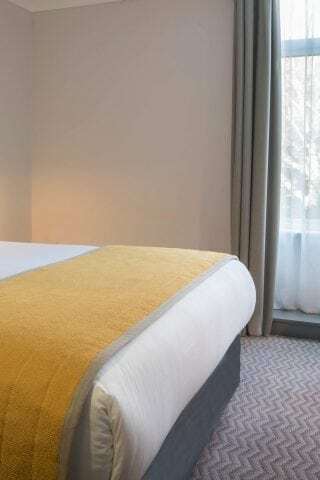 Looking for a Hotel in Limerick? 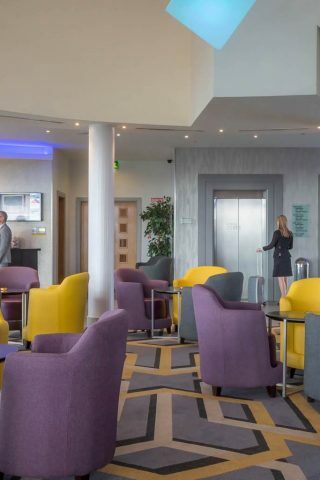 Welcome to Maldron Hotel Limerick, a modern and stylish hotel boasting a convenient location near Limerick City, we are situated just off the Southern Ring Road and the M7 and also just 5 minutes’ drive from Limerick City centre. 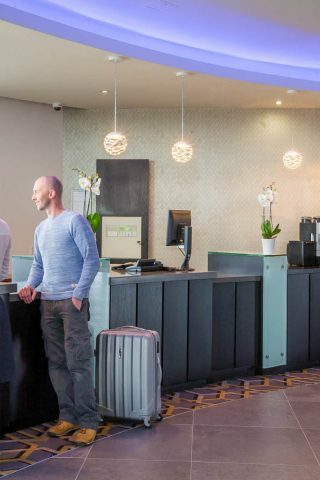 One of the best known hotels in Limerick, the Maldron is renowned for its high standards and staff, with a keen eye for detail who deliver outstanding service every time you stay. 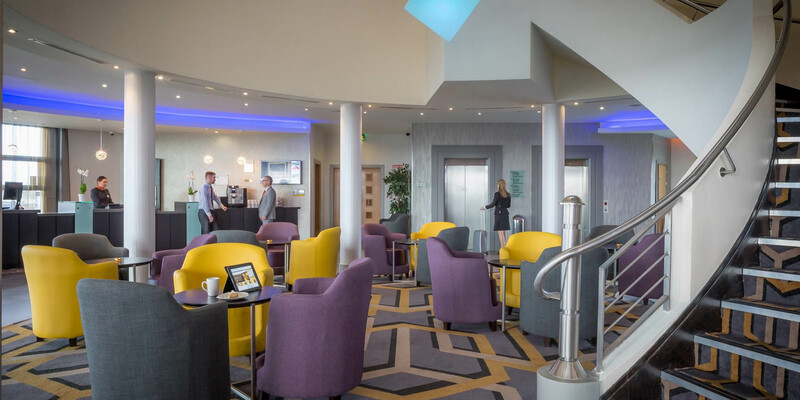 Our facilities include state of the art Club Vitae Leisure Centre, Function Rooms Limerick that cater for not only business and corporate events, but also special family occasions. 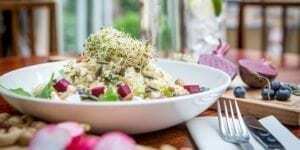 Our Grain & Grill restaurant serves up delicious breakfast, lunch and dinner options, inviting both our hotel guests but also visitors looking for some fine dining. If you are looking for a quality hotel stay in Limerick, check out our hotel reviews from previous guests. Very pleasant stay, nice room and vert good restaurant. The kid's enjoyed the pools. 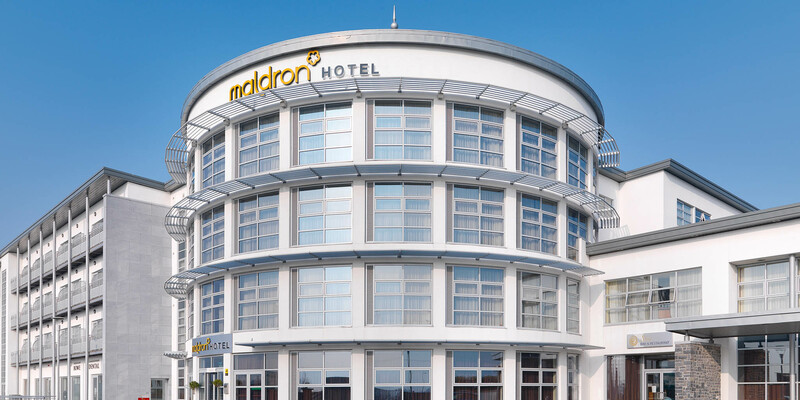 Maldron Hotel Limerick is one of the most conveniently located hotels in Limerick city, located just off the M7 and M20, and just 5 minutes drive from the Limerick Tunnel, Mary Immaculate College, Limerick City centre, Crescent Shopping Centre, Castletroy, Raheen Business Park, University of Limerick and the Regional Hospital. 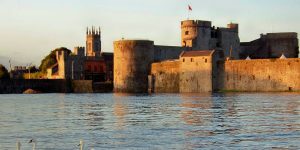 As one of the best located Limerick hotels, Maldron Hotel Limerick is the perfect base when visiting the South West of Ireland. 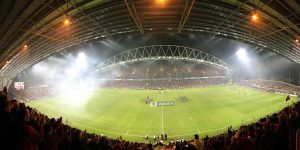 We’re also a good option if you’re looking for a place to stay on your way to Thomond Park and Shannon Airport. Free on-site parking is available on night of your hotel stay. 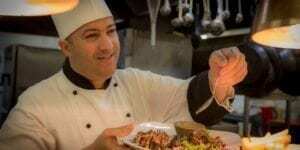 Maldron Hotel Limerick offers something for everyone in our grain and grill restaurant. 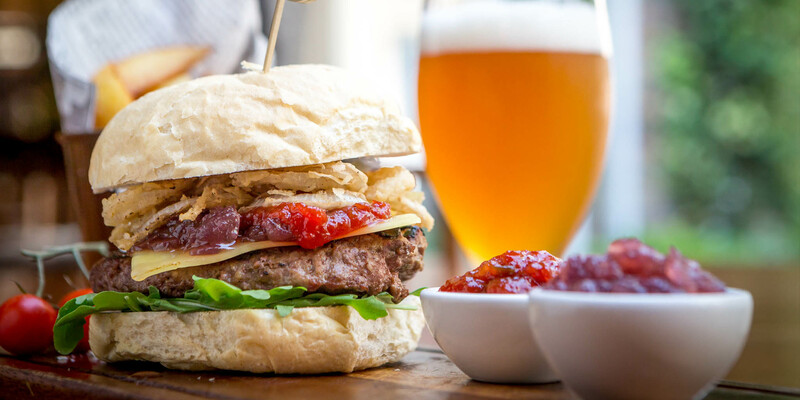 Offering a variety of dining options from our cosy bar to the intimate surrounds of our hotel restaurant. 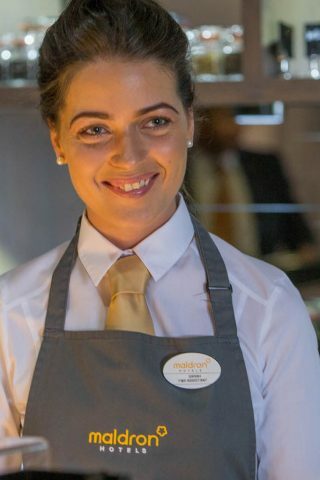 Here at Maldron Hotel Limerick, we pride ourselves on offering only the highest quality food, from our full Irish Breakfast to our carvery lunch and evening meals. 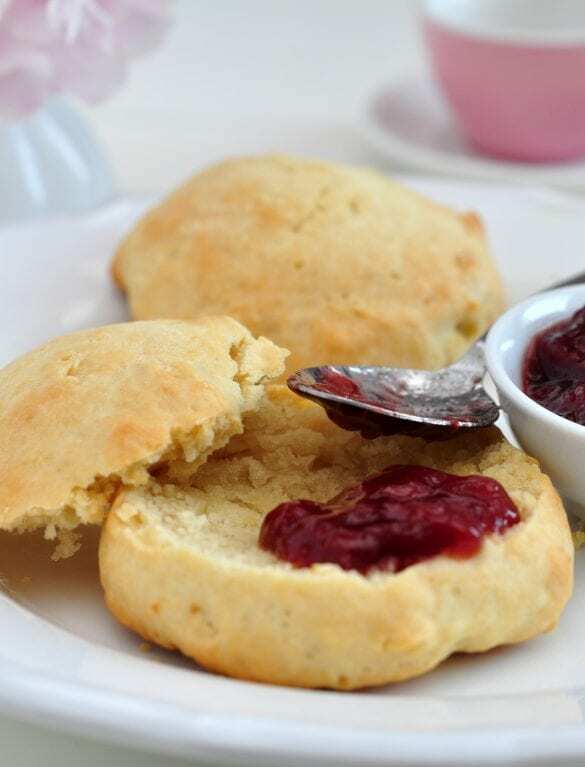 We know a good breakfast is vital in getting your day off to the best possible start. 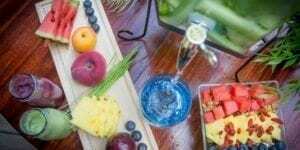 That’s why at Maldron Hotel Limerick, we have developed our very own Vitality Breakfast. 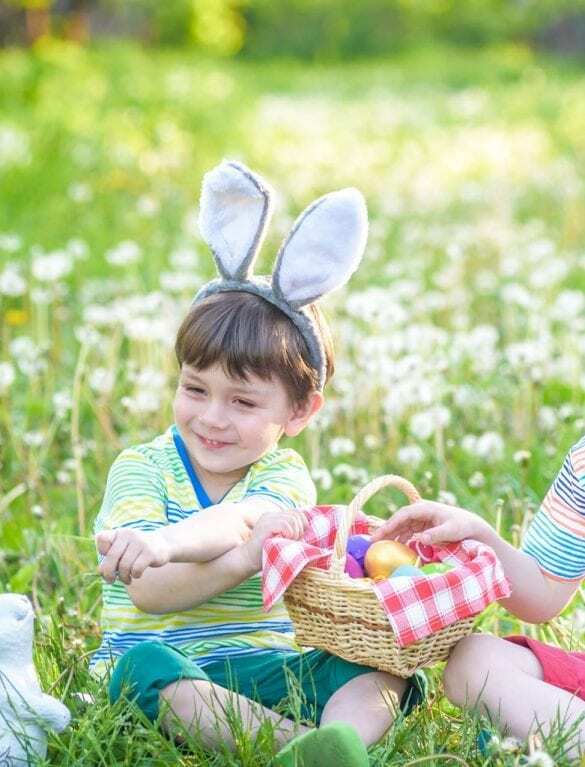 Choose from our substantial range of freshly prepared fruits, healthy cereals and grains, smoothies, eggs, grilled traditional breakfast items and much more. Breakfast is available from 7.00am. 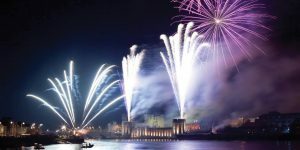 There is no shortage of things to do when staying at our 3 star Limerick hotel with an array of things to see and do. 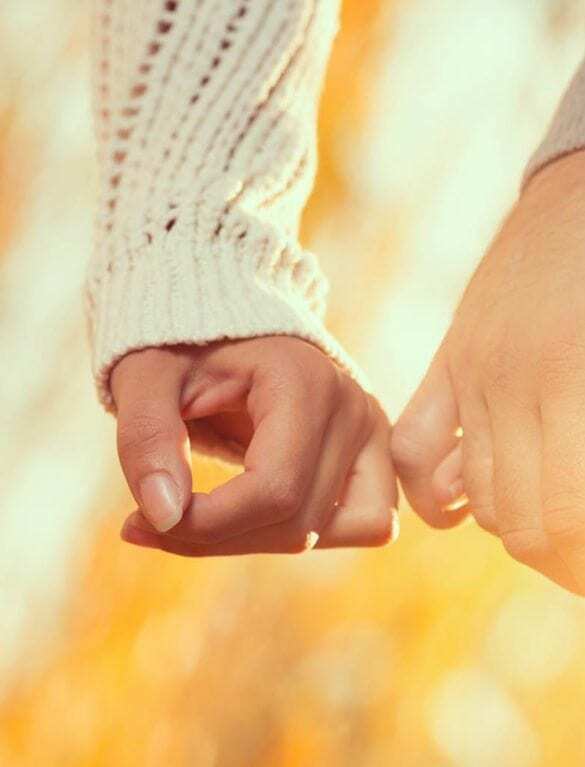 Choose from sporting events, kids activities, couples getaway with romantic walks and restaurants and so much more! 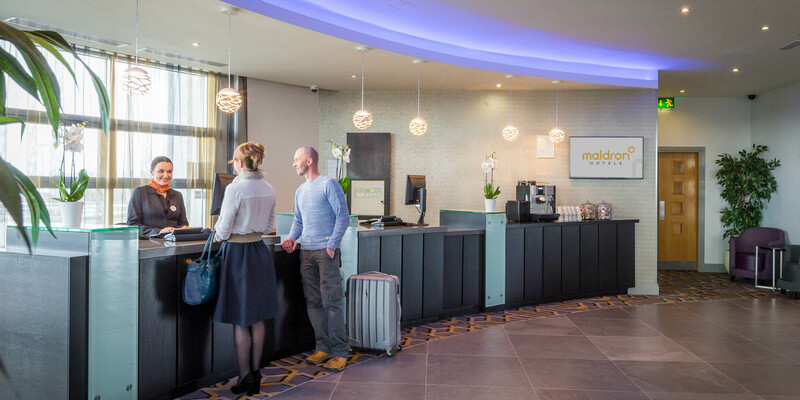 Maldron Hotel Limerick can offer reduced price entrance rates to an array of local sights, activities and attractions, just ask at the hotel reception when you check in! 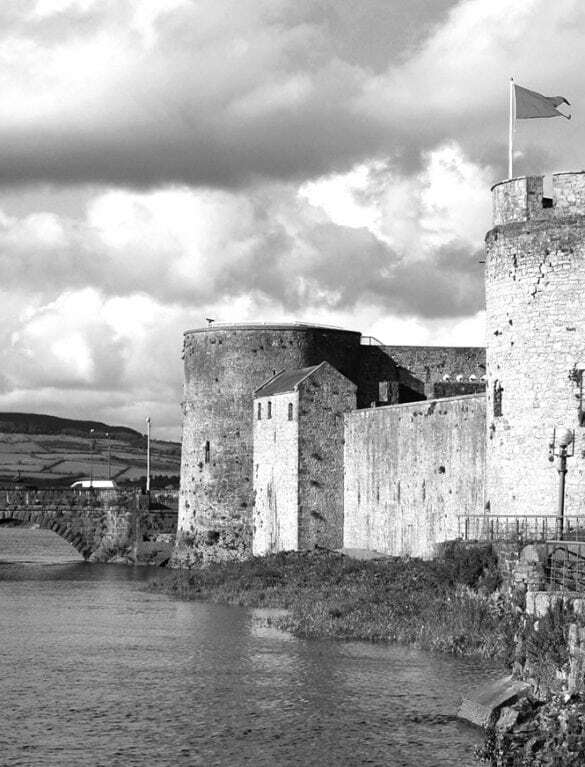 Maldron Hotel Limerick is the ideal choice for anyone visiting the Limerick region. 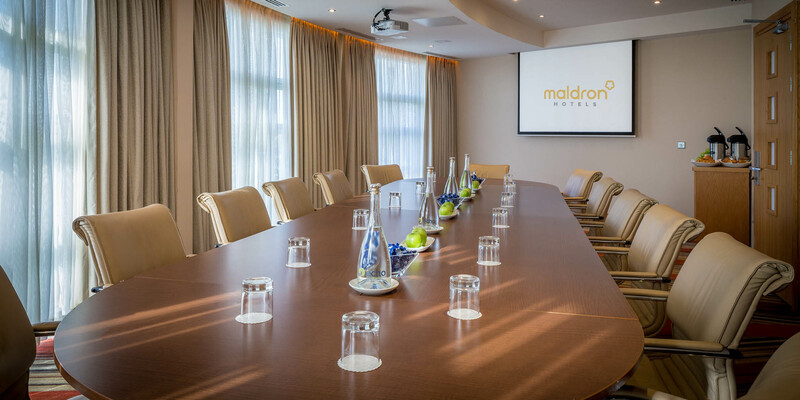 Maldron Hotel Limerick is situated just off the Southern Ring Road and the M7 and also just 5 minutes’ drive from Limerick City centre. 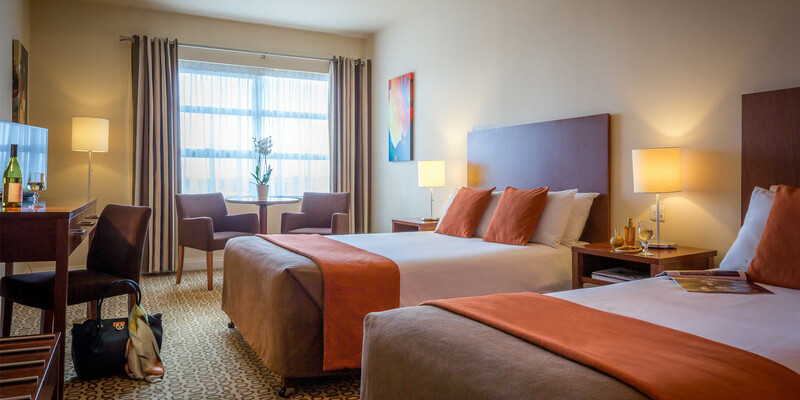 With 142 spaciously designed bedrooms and 12 dedicated meeting rooms, the hotel is the ideal location for both business and leisure traveller. 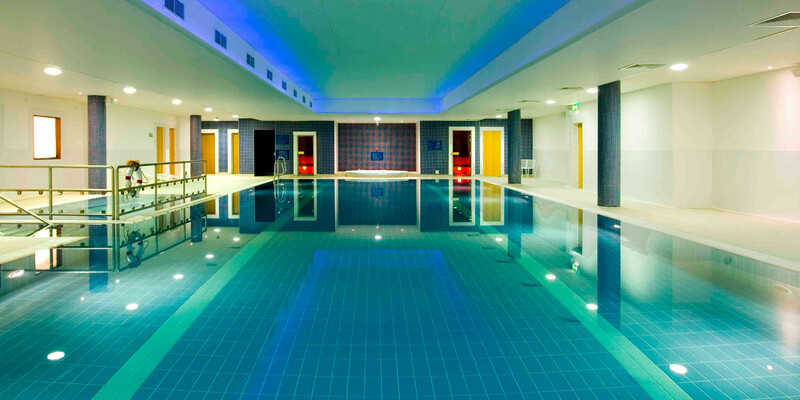 All guests have full access to our Leisure centre, including the 20m pool, ample parking and complimentary WIFI.